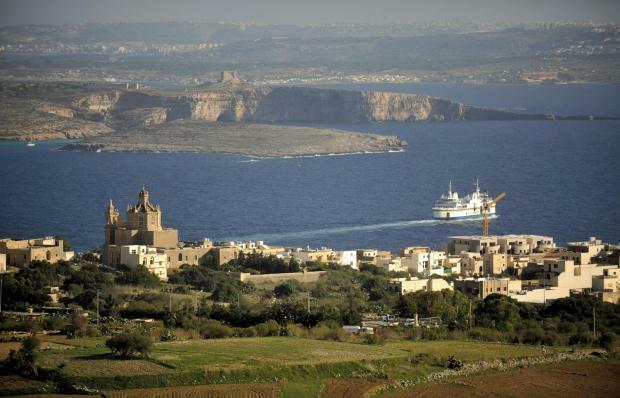 The University of Malta will carry out geological and geophysical investigations in connection with a proposed sub-sea tunnel between Malta and Gozo following an agreement with Transport Malta. An 11-km underground tunnel located 100 metres below sea level has been proposed between the two islands, sparking widespread controversy. In a statement this morning, TM said scientific investigations will include both desktop and field studies, passive seismic measurements, bathymetric mapping, and a seismic study. The final results of these investigations will also incorporate the results from the recently published investigative coring tender. These results will in turn generate a terrestrial baseline study which will include geological, geo-morphological and hydrogeological maps. It will also include a digital elevation model, cross-sectional profiles and hydrological models. The University of Malta will conduct a marine baseline study which will include a geological model of topography, stratigraphy, structure, geological, geophysical and tectonic properties of the study area. Rector Alfred Vella underlined the importance that the university uses its wide range of expertise to produce studies that can be implemented. Transport Malta chairman James Piscopo said the country will gain unprecedented information that will help in delivering a project that will be of social and economic benefit for all the country.